Although several new features and enhancements have been incorporated into Adobe Premiere Elements 9, perhaps the biggest news about this release is that the software is now available for the Mac OS X platform. If you’re a Mac user, it’s obvious why this is such a major development, but it’s quite a boon for Windows users as well. How are Windows-only users affected? On the most basic level, cross-platform applications have a broader user base simply because they’re available for multiple operating systems. This broader user base translates to increased community support, more user-generated content, a wider variety of tips and tutorials – you get the picture. So, look for Premiere Elements to continue to blossom in ways that will benefit both Mac and Windows communities. That’s enough of the “looking forward” talk. 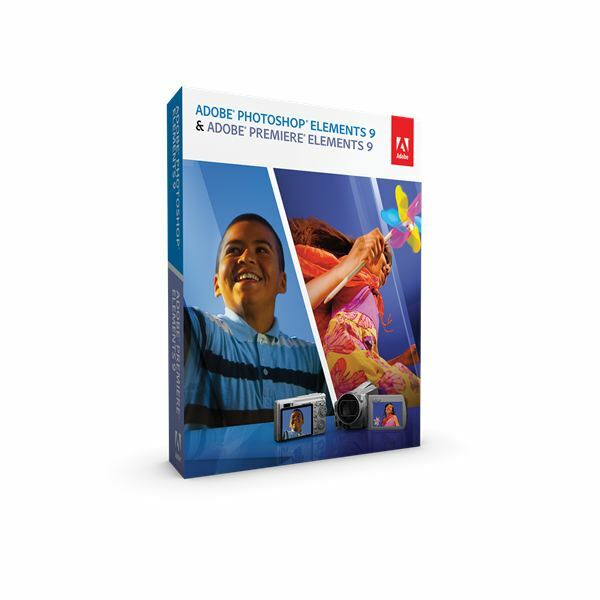 Now, let’s focus on our Adobe Premiere Elements 9 review. What are the other major improvements in this version, and is it worth your money? If you’ve never used Premiere Elements before, it will probably take you a little bit of time to get accustomed to the program’s interface. While the layout is fairly intuitive, there are so many features and tools that the software can feel a little overwhelming at first. However, if you’ve used any other major video editing tool before, this learning curve is not that steep at all. While you can certainly learn the ropes of the software by “playing around” and experimenting with the different features, Adobe does offer some excellent video tutorials that cover everything from how to get started to more advanced video editing techniques. You can start out by taking a look at the videos available on the Adobe TV website – note that you can also access this site by clicking on the Help and Support link found on the Premiere Elements Welcome Screen and then selecting the Getting Started and Tutorials option. Also, you can create an Adobe ID (this option is also available on the Welcome Screen) for a free Basic membership to Photoshop.com – yes, even though this site is mainly geared toward Photoshop and Photoshop Elements users, it’s a great resource for Premiere Elements as well. With a Basic account, you’ll have 2 GB worth of free storage for your photos and videos along with access to basic tutorials. 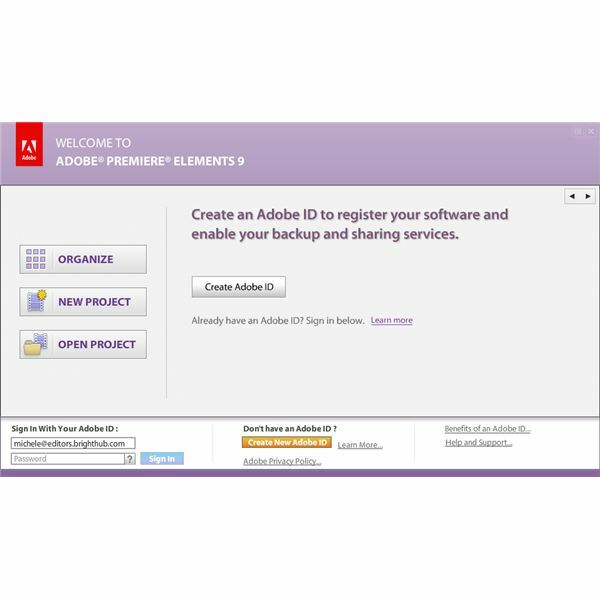 Once your account is set up and you’re signed in, you’ll see another link for Tips and Tricks on the Premiere Elements Welcome Screen – clicking this will bring up the Adobe Elements Inspiration Browser with a list and description of all available tutorials. If you like the Photoshop.com services, you can upgrade to a Photoshop Plus account and receive 20 GB of storage space as well as access to advanced tutorials and additional creative content. 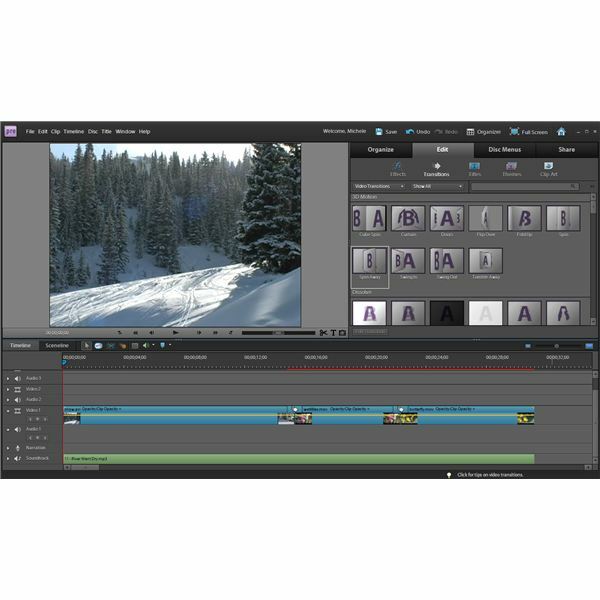 Adobe Premiere Elements 9 includes all of the features you’d expect in a robust video editing application – such as easy-to-use import and capture tools, drag-and-drop editing capabilities, a great collection of built-in effects and transitions, and a wide range of video export and production tools. 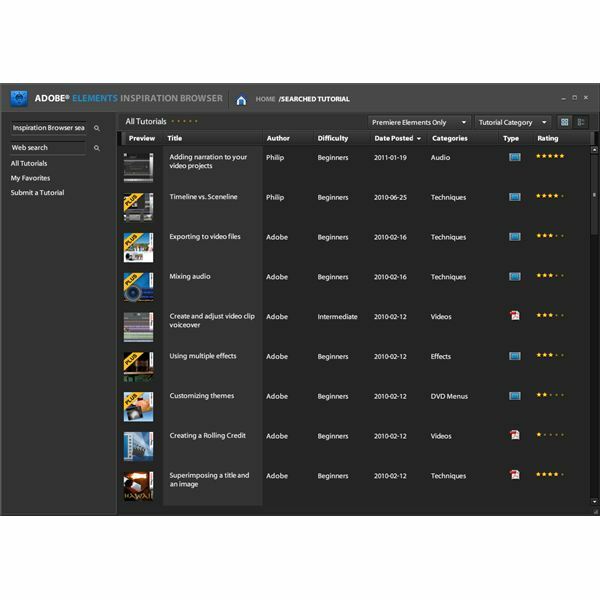 In addition, several new features and enhancements have been introduced in version 9 to improve the video editing process and workflow. Since more and more people are taking videos with flip cameras, smartphones and other compact mobile devices, Premiere Elements 9 has added new import capabilities to make it easier to capture video from practically any source. Also, the software has introduced a collection of new audio tools that can be found in the Audio Effects grouping on the Edit tab. These effects can be applied to any audio clip to fix a variety of problems, such as reducing background noise and adjusting audio volume. A fun new feature found in Premiere Elements 9 is the inclusion of the NewBlue Cartoonr Plus effect that lets you apply a professional-looking cartoon effect to any video clip. Like any other effect, you can completely customize this by modifying various settings to get some very artistic creations. Adobe Premiere Elements 9 also includes several new sharing capabilities. Version 8 allowed you to upload videos directly to Photoshop.com and YouTube, and version 9 adds Facebook to this list. While this is a good addition, it’s not really that exciting – in fact, considering Facebook’s popularity, this is a feature that most people are going to expect from any major video editing program nowadays. On the other hand, version 9 also introduces the ability to make a Web DVD – this is a great tool for those who want to share their videos on Photoshop.com or their own websites. 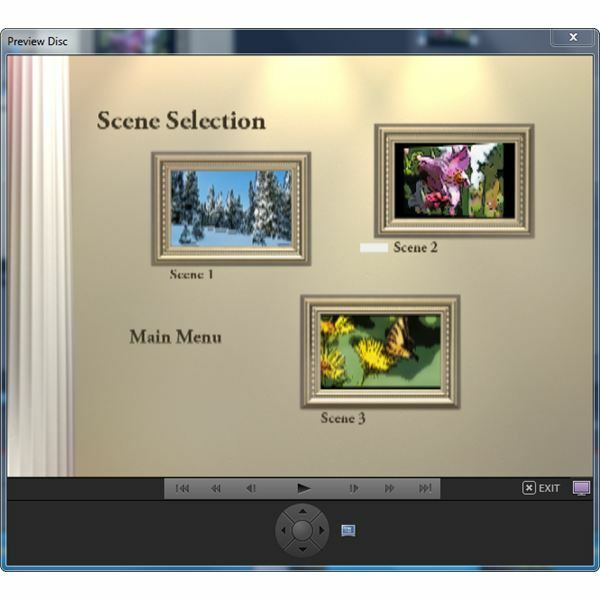 With this option, you can add interactive DVD-style menus with clickable scene selectors. So now, your online videos can have the same functionality as those burned directly to disc. In general, Premiere Elements 9 is very stable and performs above average in terms of speed and response time. However, while several performance enhancements make version 9 a major improvement over version 8 – especially when it comes to HD editing – there’s still some room to grow in this regard. The world has seen a number of fantastic hardware innovations over the last couple of years, but Premiere Elements still isn’t taking advantage of all these things. Still, performance ranks high and we’ll keep crossing our fingers for more enhancements in future versions. 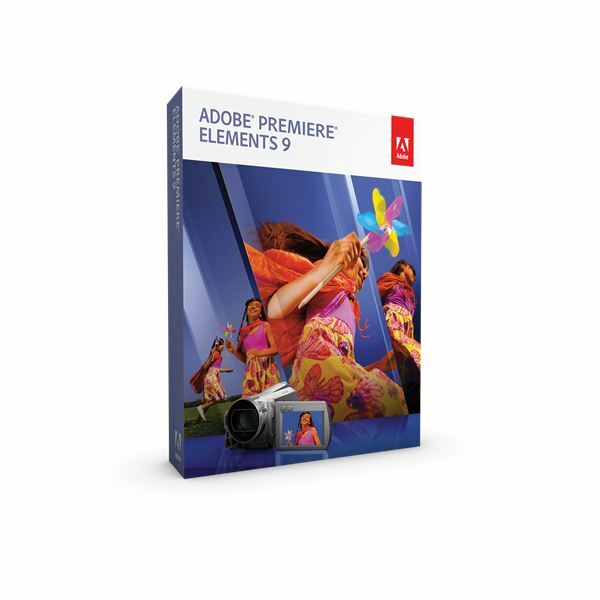 Premiere Elements 9 retails for $99.99, but Adobe offers a $20 mail-in rebate to bring that price down to $79.99 for those that take the time to fill out the paperwork and send it in. That price is right in line with comparable video editing applications, and it’s a good value for your money. For a much better deal, you can purchase a combo package that includes both Adobe Premiere Elements 9 and Photoshop Elements 9 for $149.99 (or $119.99 after a $30 mail-in rebate). These two applications share a common organizer, making it easy to manage all your video clips and images in one place. 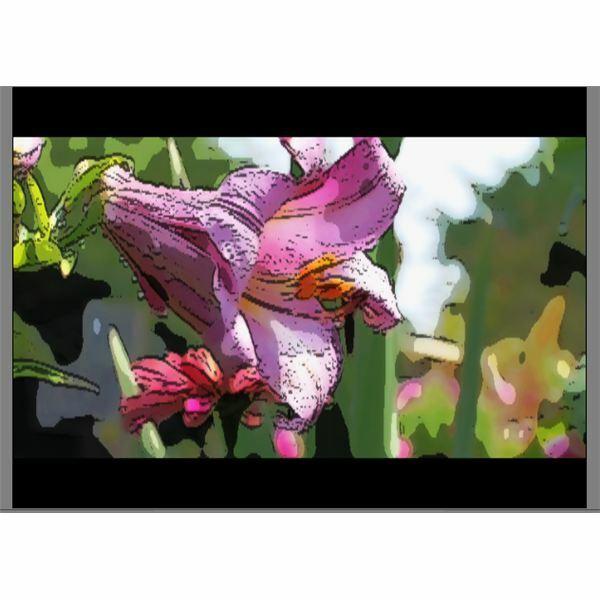 And, let’s face it – almost every video editing hobbyist needs a good, solid photo editing program so it’s well worth spending a little extra money to buy the two applications together. With version 9, Premiere Elements continues to travel in a positive direction and is a good value for the money – especially if purchased in the bundled package that includes both Premiere Elements 9 and Photoshop Elements 9. While we’d like to see the software take fuller advantage of system hardware resources, it still performs admirably well and it certainly has enough “toys” to make the video editing process both fun and easy. If you’d like to try it out yourself, you can download a free fully functional trial from the Adobe website.